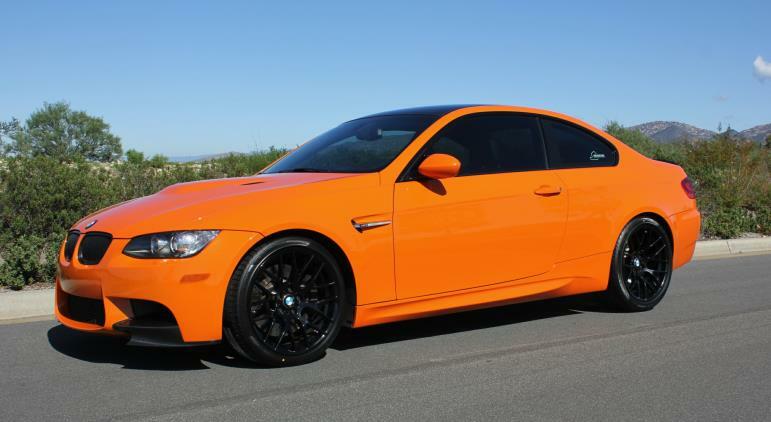 The Lime Rock Park Edition M3 coupe was constructed in collaboration between BMW and the historic Lime Park racing circuit located in northwestern Connecticut. Production was limited to ONLY 200 units world wide. This one has 37,000 original miles. Collectable ~ show room condition. 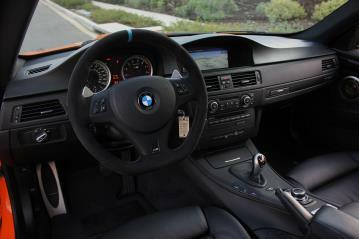 Interior is in as new condition. Recent service and inspection at local BWM dealer. Set of Brand New Pirelli P-Zero tires just installed. 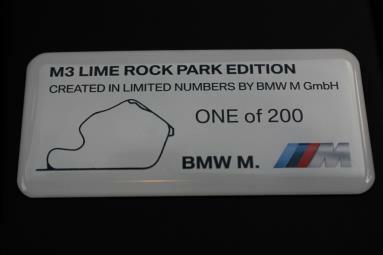 In addition to Factory Lime Rock Equipment, this one is a heavily optioned Lime Rock with a $84,145 MSRP/ window sticker.